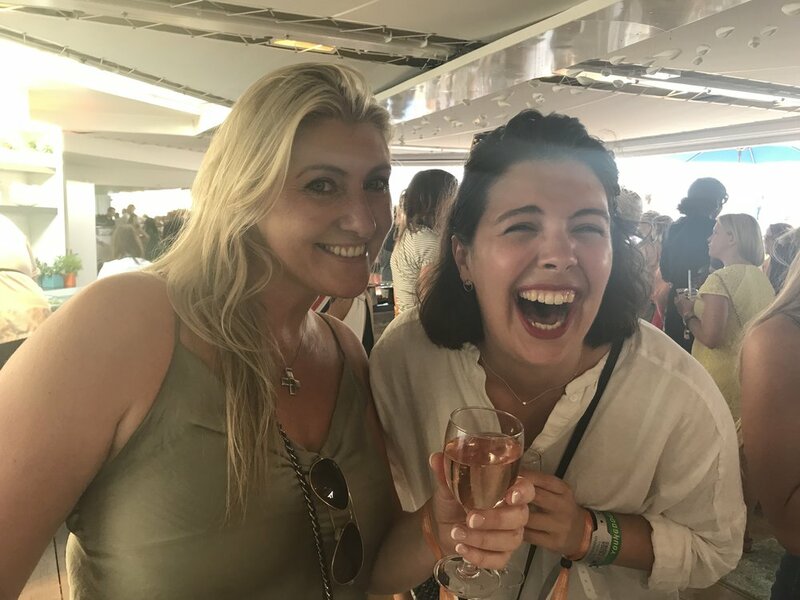 Hanging on the broadwalk/Croisette with Caitlin Ryan, Regional Creative Director, EMEA at Facebook and Instagram, Rebecca Rowntree, Creative at The Corner and Katrina Morelli, Head of Production at The Corner London. Matchy, Matchy - when you realise that you are wearing the same as another guest - you strike a pose! Ian Crocombe, Regional Head of Creative Shop at Facebook and guests.